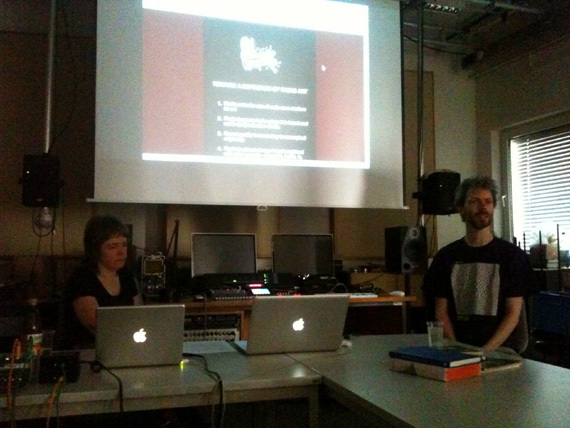 The Academy of Media Arts in Cologne – KHM – invited us to present a seminar on Mobile Radio and international radio art. 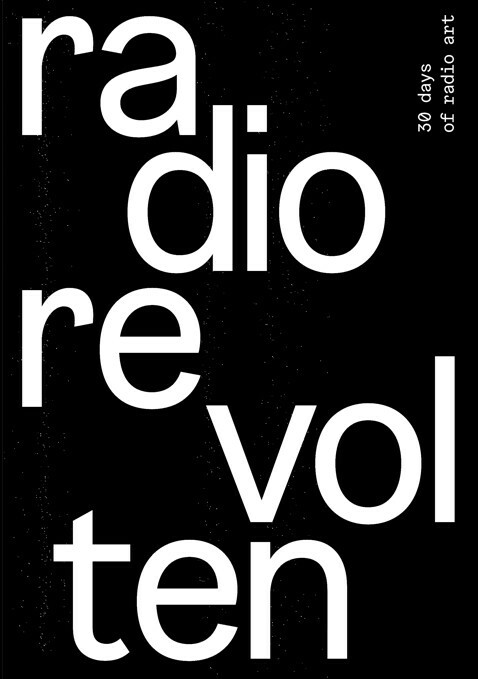 Their lecture programme is varied and very interesting, as they manage to attract pioneers of early electronic and experimental music. Historically Cologne has played a hugely important role in the development of these fields.